As populations continue to increase and there is more and more demand on our energy and resources, it is increasingly important that each of us ensure our waste is handled and disposed of safely and sustainable. Correct waste disposal can not only be more economically efficient but can contribute toward national sustainable development and a better quality of life for each of us. Waste, either in its solid or liquid form, can be categorised in a variety of ways and under more than 60 specific waste types. However, for the most of us, we will only regularly deal with four types of waste: domestic waste, recyclable waste, commercial waste and certain hazardous waste types. Consisting of mainly biodegradable waste, food packaging and composite wastes, domestic wastes today are predominantly managed, recycled and disposed of by local councils. As a key component of modern waste reduction – ‘Reduce, Reuse and Recycle’-v recyclable waste materials can include a whole range of domestic, commercial and organic products. From recycling garden materials, electrical components and plasterboard, at Valley Trading we are strong advocates of the power of recycling and our Cotswold recycling centre currently achieves a recycling rate of 95% – something we are always working on. By definition, any waste that is the product of a business activity can be called commercial waste. As such, commercial waste is one of the most varied categories of waste and includes waste from construction, demolition, industry and agriculture organisations. We know at Valley Trading that commercial waste can become a real burden for businesses today, especially as, depending on the business type and your regularity and quantity of waste, you may require a waste permit. Although these are focused on commercial situations, we can also offer the above for smaller companies and individuals on a one-off basis if required. To classify as hazardous waste, an item, product or composite material has to be harmful to either the environment or to people. Unfortunately, there are many examples that fall into this category, and many that are household items. Tyres, asbestos, batteries, electrical items, fridges and freezers all fall into this category due to the nature of one or more of their elements. To dispose of hazardous waste materials responsibly, they first must be identified, segregated from general domestic or recyclable waste and only then will they be ready to be carefully processed and disposed of by an officially licenced specialist recycling facility, such as Valley Trading in Tetbury, Gloucestershire. It is here that specialists are able to break down larger items into their component parts which can then be recycled and the hazardous elements dealt with accordingly. Being national recycling leaders, at Valley Trading we are more than qualified in the safe disposal of hazardous substances and can offer not only asbestos identification and asbestos disposal but also the safe management of tyre, fridge and freezer waste. It is also worth noting that all our waste disposal solutions are fully compliant with the latest legislation. Certain wastes can not only harm the environment, but also ourselves. For example, via the unsafe handling of waste materials, as a result of leachate leaking out of landfill areas and polluting both food chains and water supplies and, of course, through the expulsion of greenhouse gasses as waste is left in landfill. Safe waste disposal is also far more economical. In a world where the strain on our raw materials is driving up resource prices, buying and contributing to recycled materials can not only save you money but also time – as many recycled materials are far more readily available. For example, at Valley Trading we have a range of recycled aggregate materials and soils that can be ordered or bought directly from our Gloucestershire site. At Valley Trading, we offer efficient, responsible and competitive waste disposal services that utilise leading technologies to reduce landfill waste as much as possible. 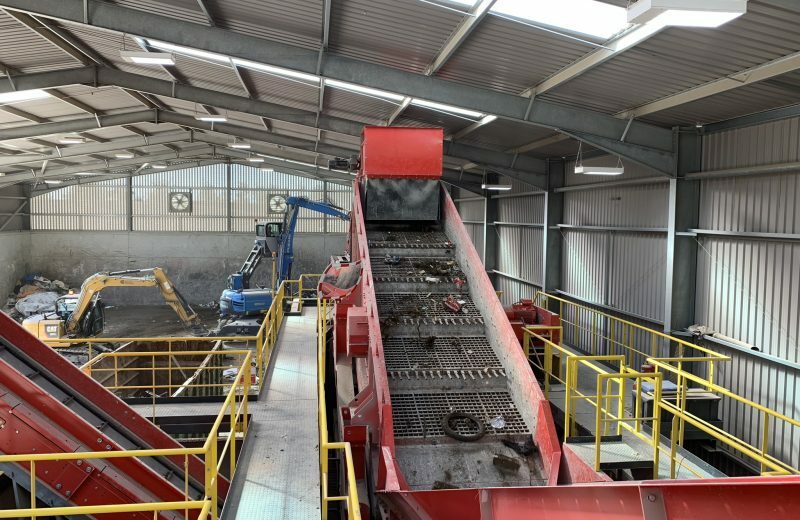 After collection, all waste we receive and collect is put through a stringent sorting stage that enables all material elements to be segregated from each other so that they can be processed accordingly. 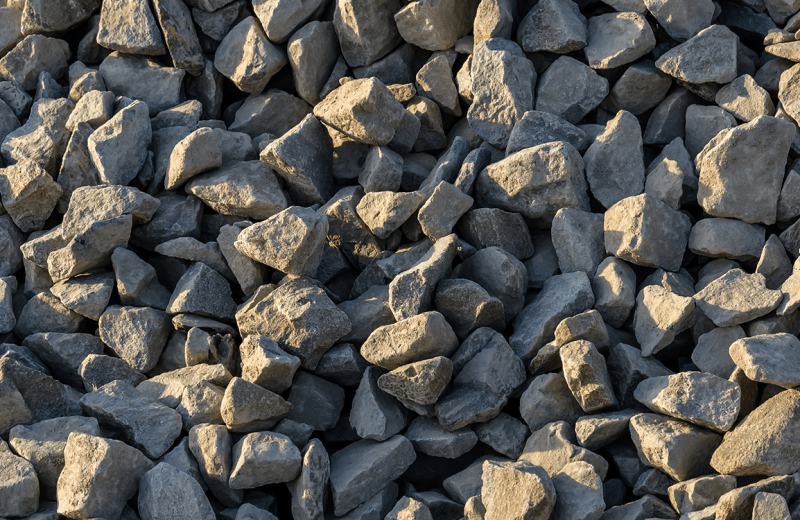 The materials are then stored, and only once enough of each has been collected – so as to reduce our road time and carbon footprint further – it is sent to partner recycling plants to be repurposed, turned into aggregates or reused. With hazardous wastes the processes are slightly different. To find out more about how we safely dispose of hazardous materials, click here. As well as offering physical waste disposal services, we can also provide a fully comprehensive and customisable skip hire service. Why not get a unique skip quotation? Just click our online quotes form. Our flexible skip hire service is available throughout the Tetbury, Gloucester, Cirencester, Bath, Swindon and Cheltenham areas. For a more in depth list of the areas we cover, click here. 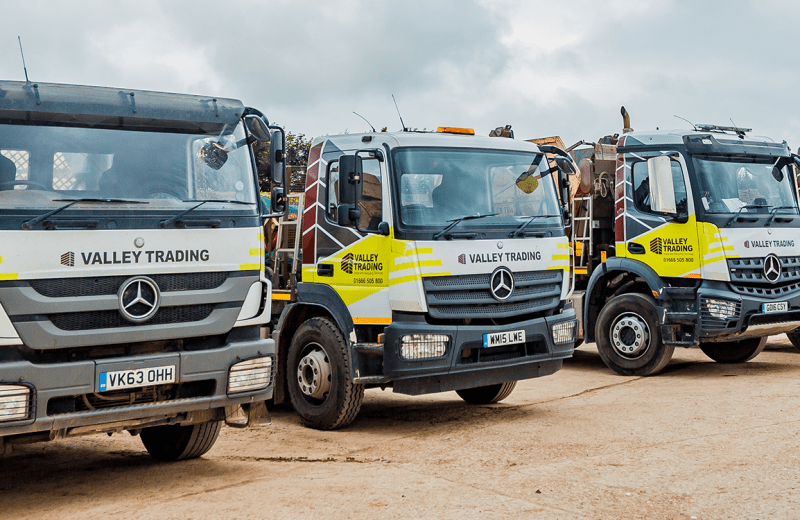 If you require any further information on any of our services, whether that is waste management, waste disposal or skip hire, please contact us today either by phone on 01666 505800 or by emailing us at info@valleytrading.co.uk.